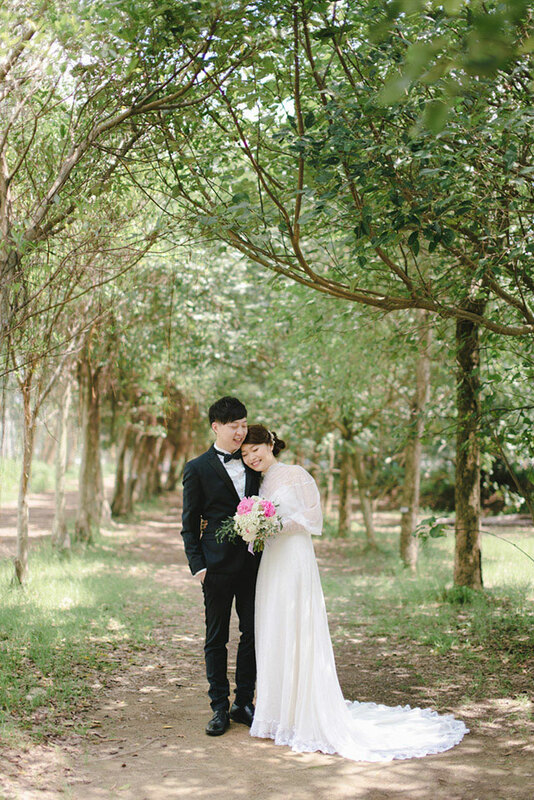 Going for a stroll with someone you love is one of life’s sweetest pleasures, so to go on one with your man while wearing gorgeous dresses and being photographed by Sophia Kwan must be a fine way to spend the day! 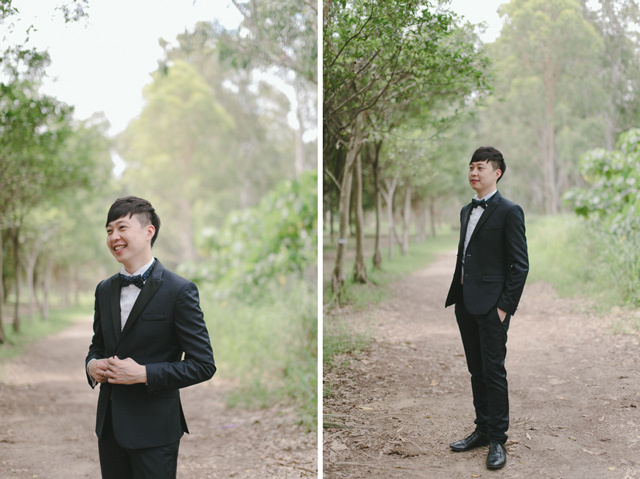 Gladys and John’s enchantingly simple engagement shoot is nothing short of delicate and delightful, with a mesmerizing Save the Date video by BOZZ wedding to match. 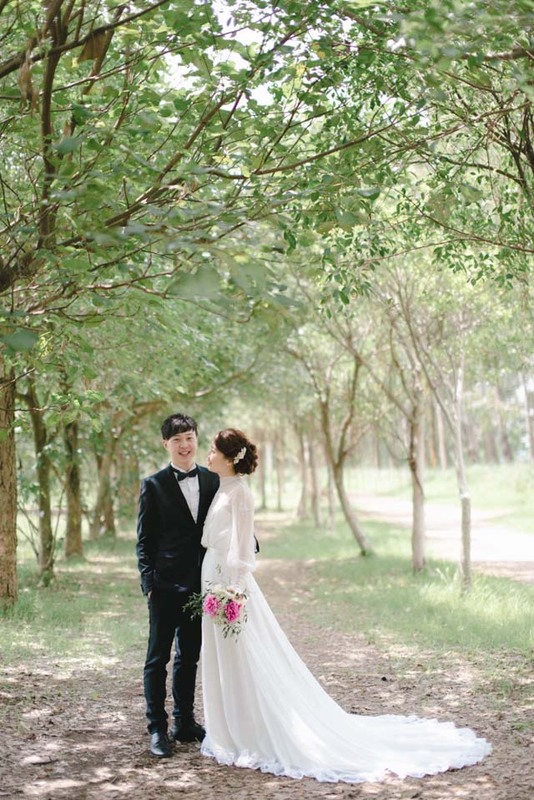 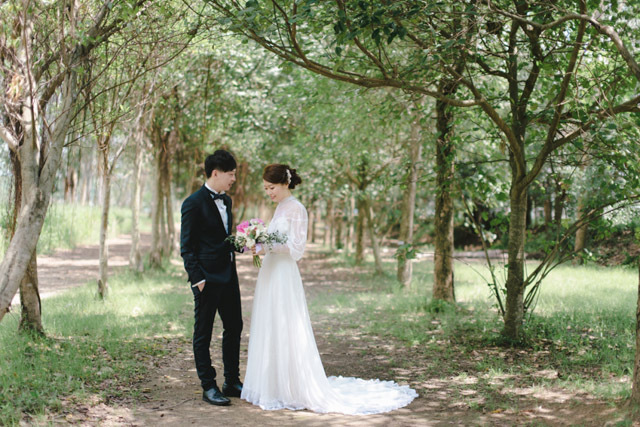 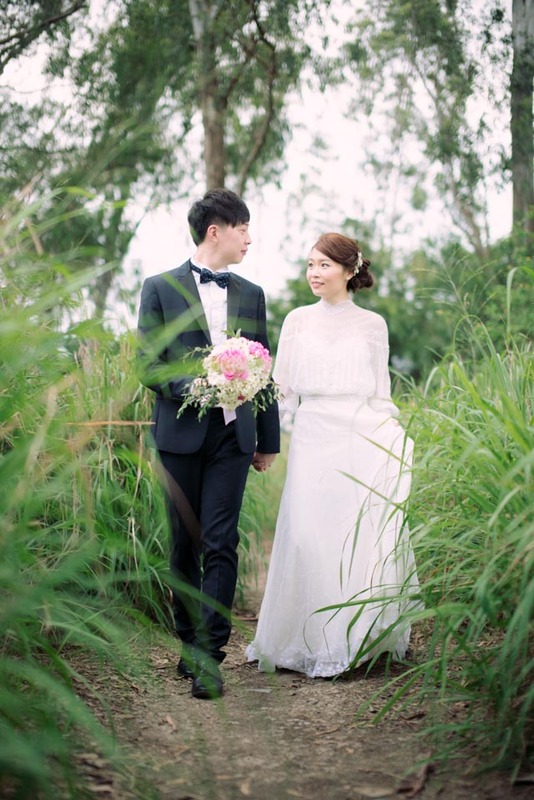 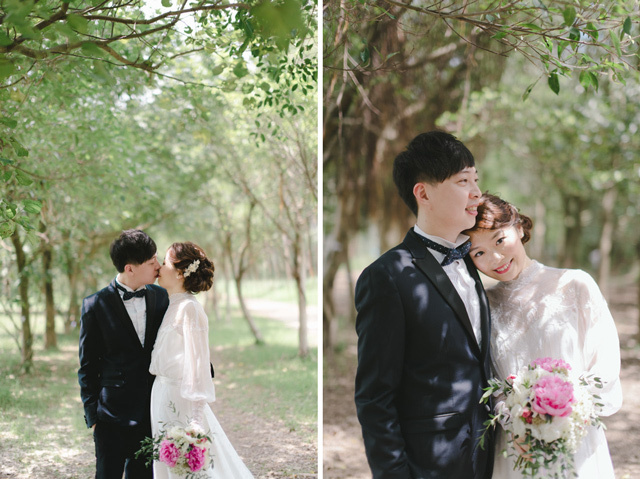 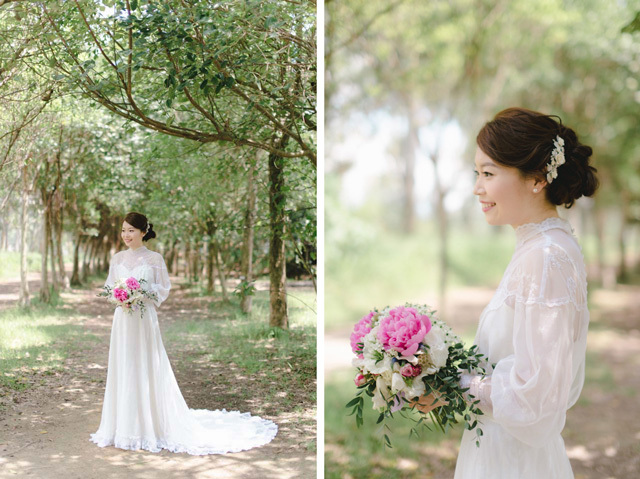 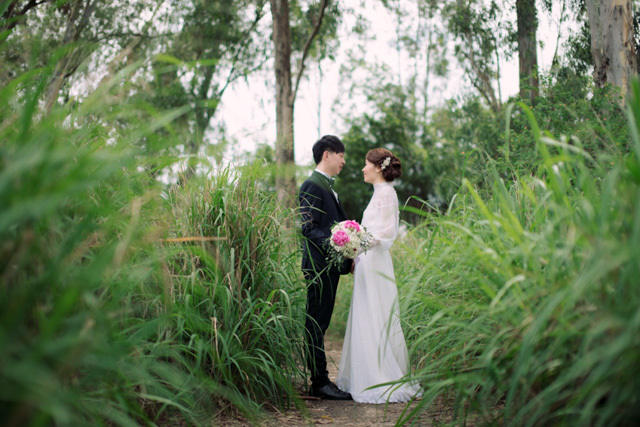 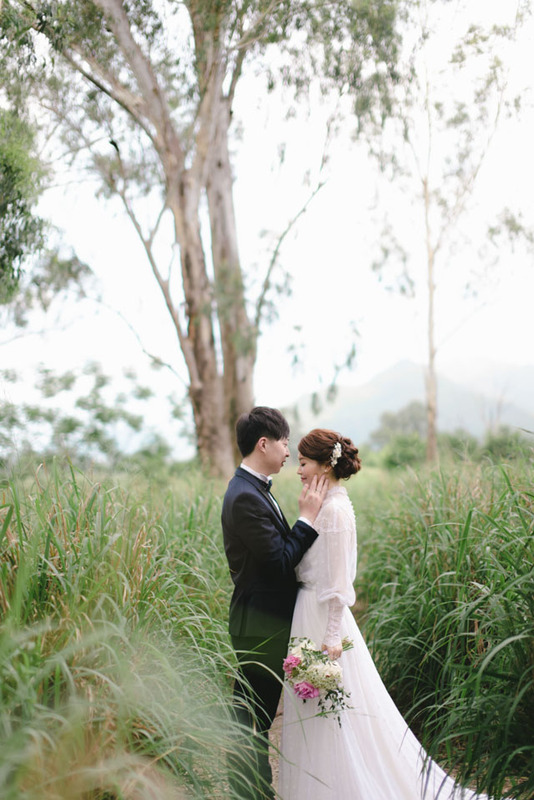 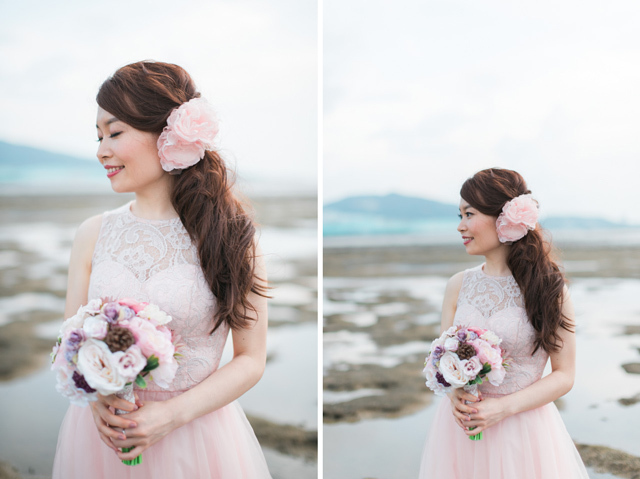 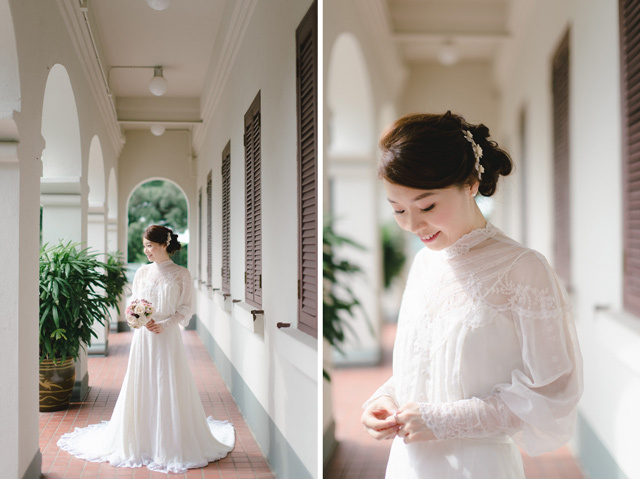 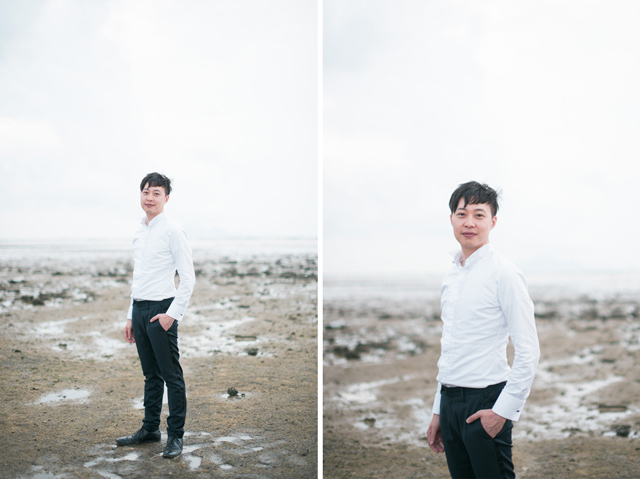 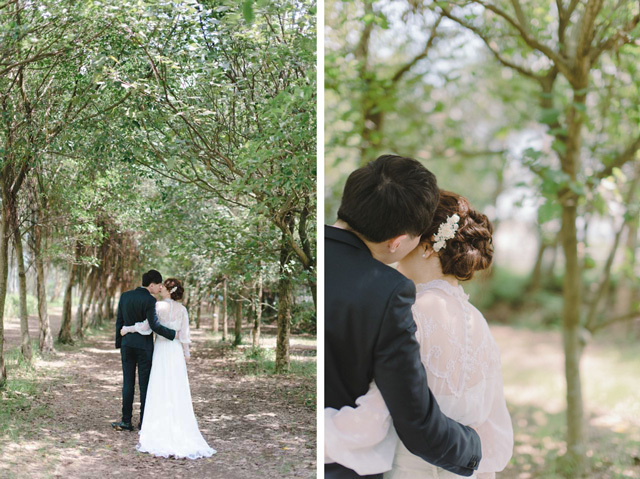 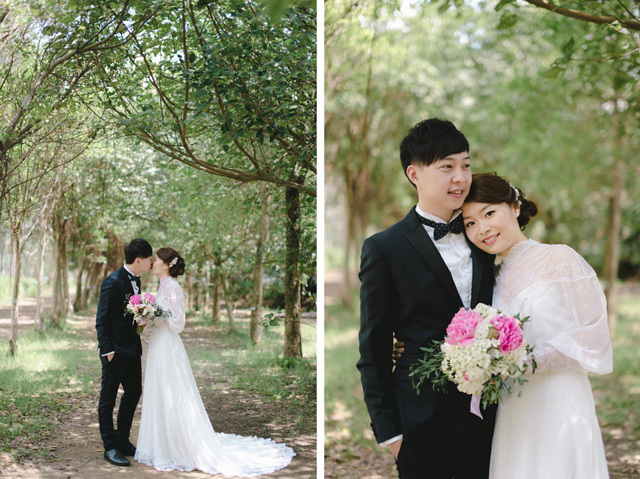 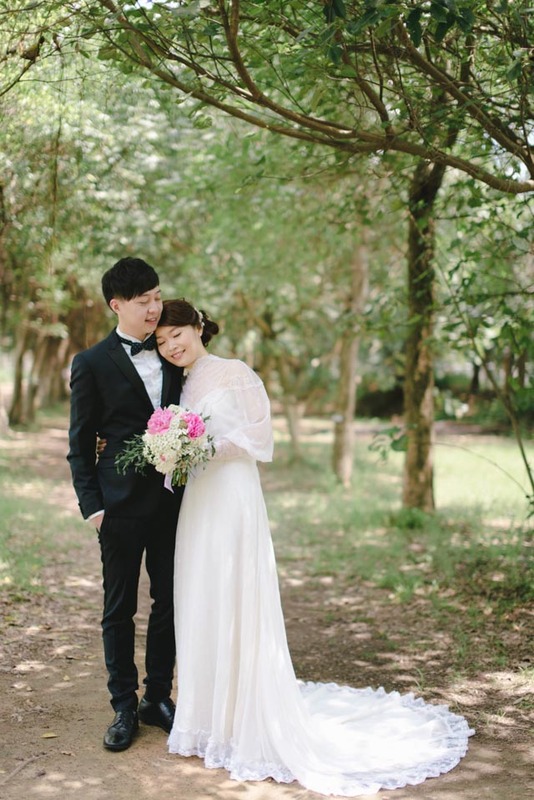 I still can’t decide which dress I like better: Gladys’ beautiful white gown by Cavintage Bridal Boutique or her sweet blush number by ASOS, but I must say they both were both perfect for the scenic spots they explored. 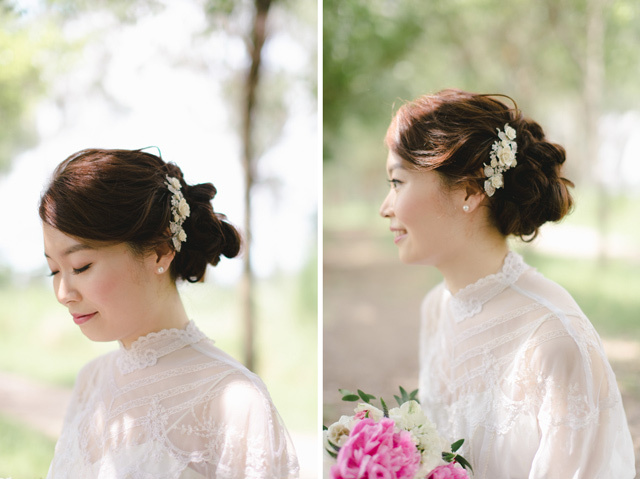 There’s a whole lot of loveliness to go around today, so get ready to be treated to the sweetest smiles and glances! 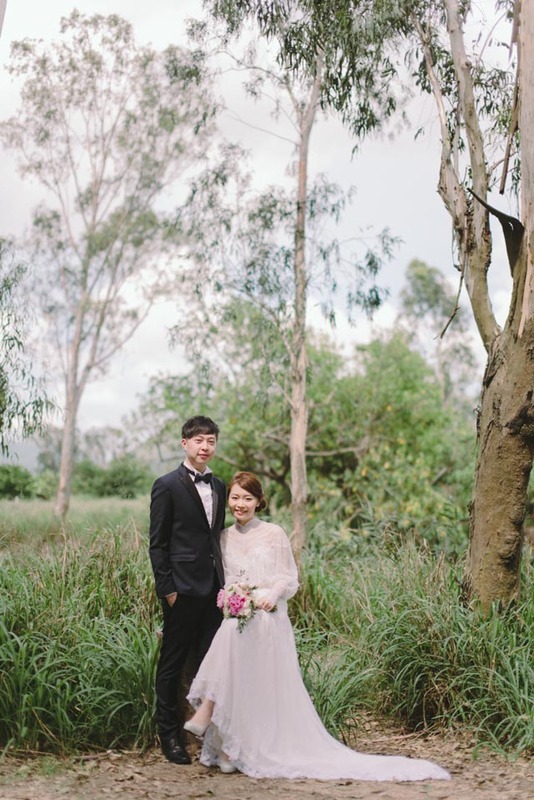 Gladys & John wedding trailer from BOZZ on Vimeo.